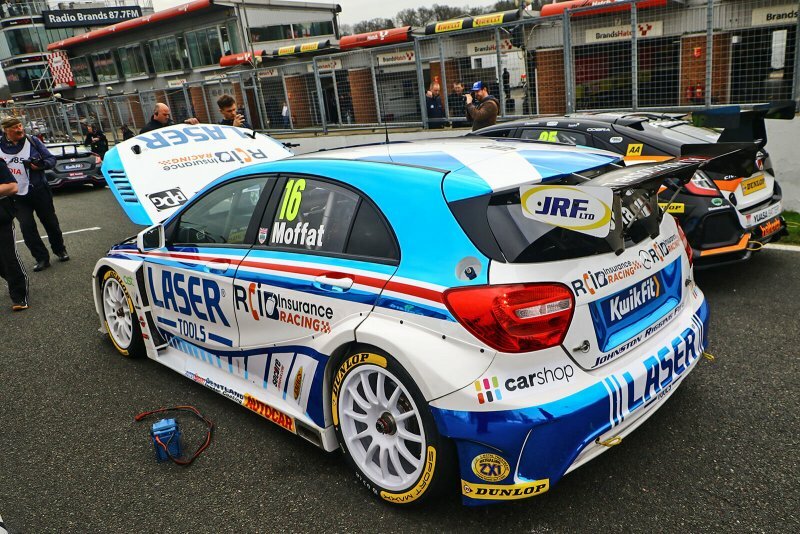 As the first rounds of the new BTCC season approach, Aiden Moffat and his Laser Tools Racing team have been extensively testing his Mercedes-Benz A-Class touring car after its mega strip-down and rebuild over the winter months. “This has paid dividends already, as we’ve been track testing at every opportunity, visiting Snetterton, Donington, Oulton Park, Knockhill, two days at Croft and now we’ve just had another two days at Brands Hatch. “And I’m immensely proud to say that the car has behaved impeccably, which gives me tremendous confidence for the season ahead. With the bright new livery, and the fact that I am the most focussed, excited and eager for a new season than I have ever been before, I am really looking forward to it. The 2019 BTCC season kicks off at Brands Hatch over the weekend of April 6/7.